Welcome to Concrete West , Incorporated. We are located in the Pacific Northwest in Southeastern Washington State. Nestled in the Tri-Cities area at the confluence of the Yakima, Snake and Columbia Rivers. 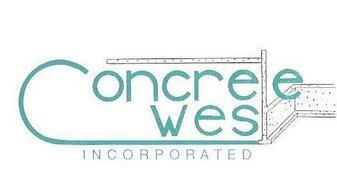 Concrete West, Inc. has been incorporated since 1993. We welcome concrete foundation projects in the commercial, industrial and residential fields. We specialize in the installation of slab on grade foundations, tall basement, hill side, involved complex and architectural projects that require the knowledge, expertise and precision performed here. We have the capabilities the others do not. Our expanded service working with architects, engineers, excavators, steel erectors, framers and masons sets us apart from our competetors. Our customers realize the benifit of our expertise in planning, organizing, scheduling and orchestrating their concrete foundations from submittals, to excavation, material & supplies ordering as well as coordinating with other subcontractors. We believe planning is essential to a projects success. If you are needing a concrete project done at a competitive price and safety, quality and an on-time schedule are of concern, then let us put our twenty plus years of experience to work for you. Concrete West, Inc invites you to get to know us by browsing our website, then give us a call or e-mail one of our office staff. We look forward to working with you. 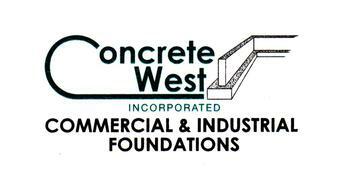 Concrete West, Inc. is a Washington corporation. Principal owners Robert and Shemi Westfall.